My husband is very picky about his shaving soap. Which is totally cool. He’s one of those guys who has to shave every day – and so I can absolutely understand being particular about ensuring whatever he’s using works well, feels good, and doesn’t create a huge mess. 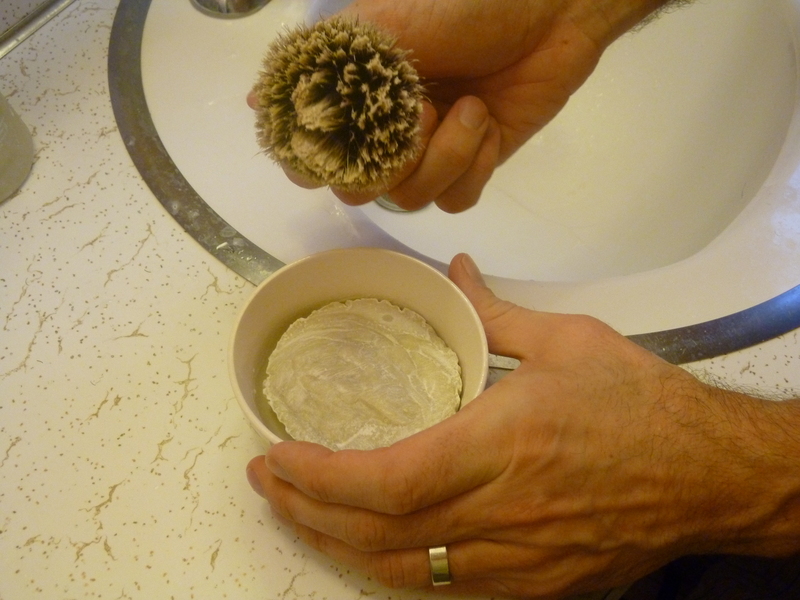 Shaving soap also happened to be the final item he needed in his personal care arsenal in order to be ENTIRELY natural, homemade, and chemical-free. Yup… he’s rid of all personal care store-bought products at this point. The shaving soap was the last hurdle to conquer! Wow! I didn’t expect to see confirmation of the effectiveness of this method so fast… but I’m already seeing my seedlings begin to sprout (after only 5 days)! Little shoots and leaves of green are already peeking up. Now I wish I’d kept collecting eggshells so I could start yet another tray! 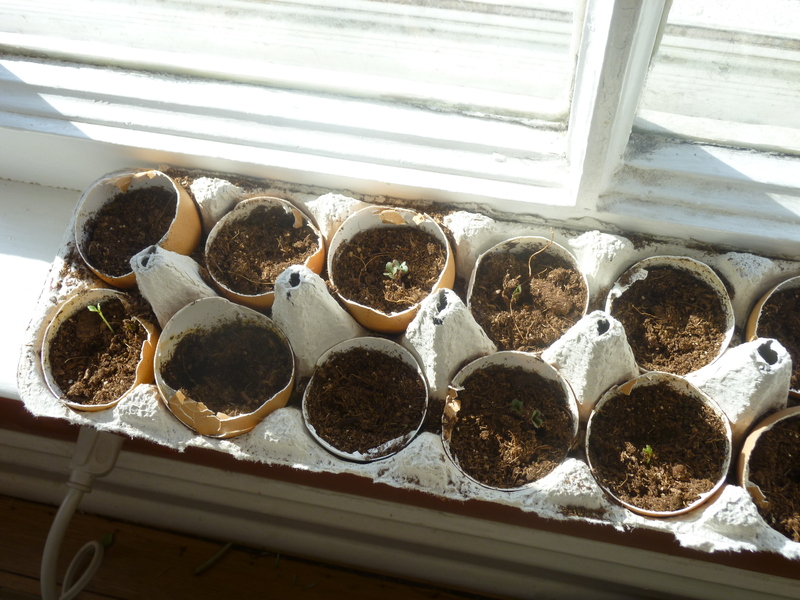 Thought I’d share a little photo in case you were on the fence about whether or not to start your seedlings in eggshells. It really does work. Crazy. Gardening is still a very new thing to me. 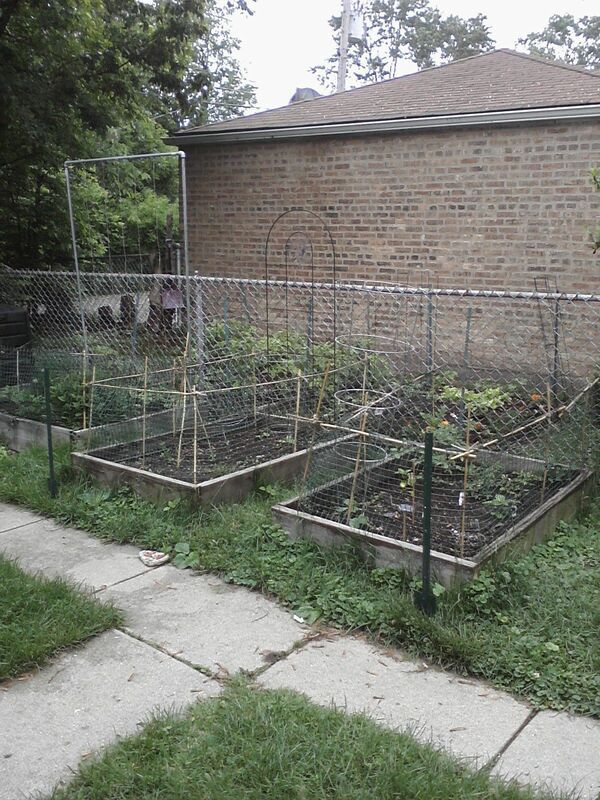 I don’t consider myself particularly good at it, but last year we increased our beds, added a ton of berry plants, and got several indoor citrus plants as well. I grow food. I preserve food. It’s going well, though I’m always working to do more. I knew this year I wanted to try starting plants from seed to get a jump on the growing season (our peppers never really made it last year given the crazy temps, and I’m sick of buying expensive, non-organic starters from Home Depot). Right now is the ideal time to start seeds in our neck of the woods. I went to an Introductory Beekeeping class this month, and it was AMAZING!! Offered by the Lake County Beekeepers Association, it was chock-full of information, useful strategies, history and biology, and specific steps for starting your own hives. I left with the very firm conviction that I want to commit to beekeeping; however, with a daughter who is still hesitant, neighbors right next door who are somewhat nature-phobic, and still so much to learn… I’m okay taking one more year to plan carefully, feel fully prepared, and find a good home for my initial hives.